January 15th marks Martin Luther King, Jr. Day. For decades, Americans have honored the remarkable life and passionate work of Dr. King and all he stood for. Hope and change for a better tomorrow and racial equality for all was his mission, and in many respects, progress has been made when it comes to the Civil Rights Movement. That said, depending upon who you ask, the movement towards racial equality has not reached the finish line. As per the personal finance website, WalletHub, "According to a survey by the Pew Research Center, 92 percent of blacks said that whites benefit a great deal or a fair amount from advantages that blacks do not have. In contrast, only 46 percent of whites agreed with that statement." And based on where in the country people live, the level of racial inequality varies, as brought to attention by a recent WalletHub report – "2018's States with the Most Racial Progress" which measured "America's progress in harmonizing racial groups." Using three key dimensions, WalletHub's team of experts compared all 50 U.S. states and the District of Columbia. Employment and wealth, education and civic engagement, and health were reviewed and broken down into 23 specific metrics of integration and equality which were weighted using WalletHub's unique methodology. Some of the metrics considered include median annual income gap, labor-force participation rate gap, unemployment rate gap, homeownership rate gap, poverty rate gap, business ownership rate gap, gap in percentage of adults with at least a high school diploma, gap in percentage of adults with at least a bachelor's degree, standardized test scores gap, voter turnout gap, infant mortality rate gap, poverty rate gap, and more between whites and blacks. Once these metrics were assessed, WalletHub's experts complied two lists of state rankings: 1. Most Racially-Integrated States, and 2. States with the Most Racial Progress. So, which states came out on top? It is no surprise that some of the top 10 states are prominent on both lists, with integration and progress feeding off and benefiting from one another. With the efforts of everyone from politicians to the average gal or guy down the street, more improvements will be made throughout the country, closing the gaps still found throughout the country. According to CNN, "An overwhelming 88% of blacks say the country needs to keep making changes for blacks to have equal rights with whites. 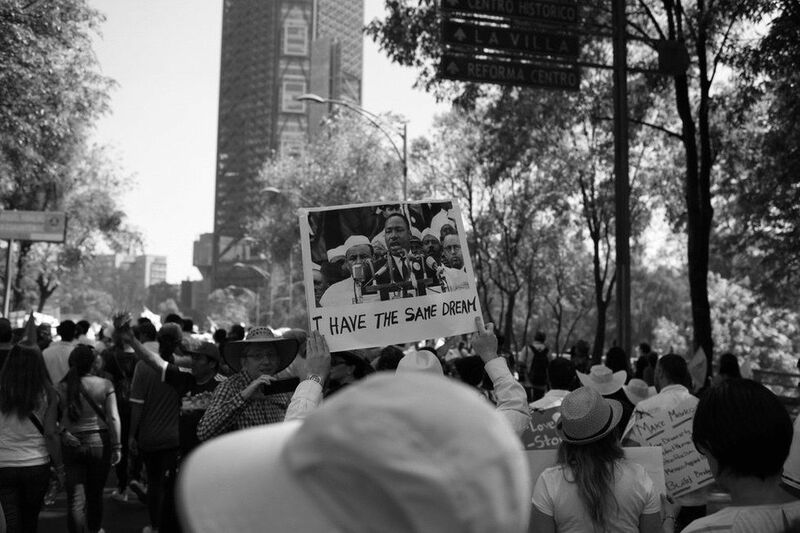 Polls show Hispanics and other races also perceive more racism in the United States. A small majority (53%) of whites agree with them, according to a Pew Research survey from last June." 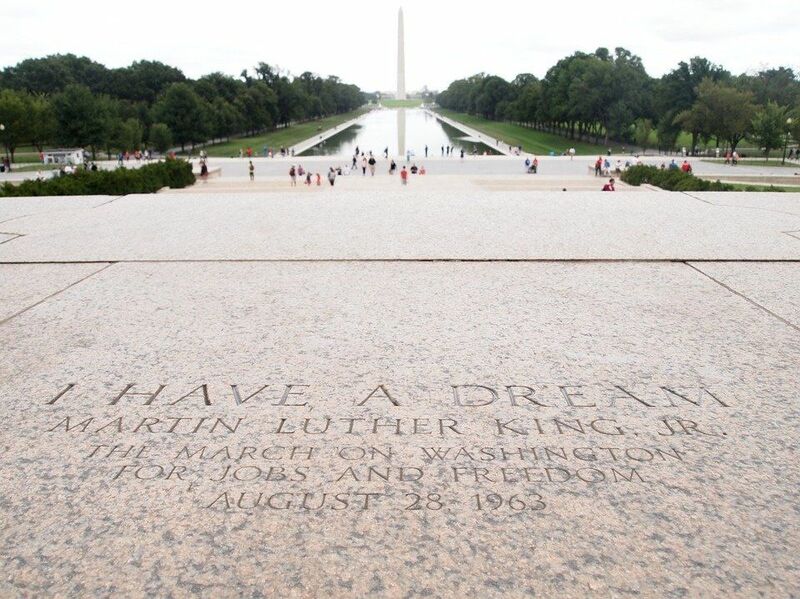 Dr. King's "I Have a Dream" speech in which, "he calls for an end to racism in the United States and called for civil and economic rights" was delivered to over 250,000 civil rights supporters from the steps of the Lincoln Memorial in Washington, D.C. in 1963. Many people would agree that a great deal of advancement has come about since that powerful moment in history, but as per the data, there is so much more room for improvement – here in America and worldwide. 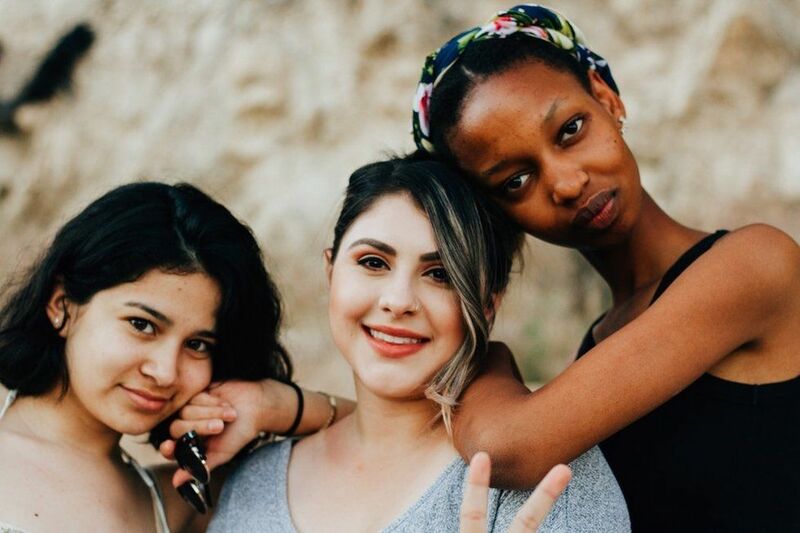 Perhaps WalletHub's 2019 review on this same topic will show greater progress towards racial integration and equality. May the actions of Dr. King and his supporters never be forgotten, and may his dream, "…that my four little children will one day live in a nation where they will not be judged by the color of their skin, but by the content of their character," be a reality for us all. For more information about this racial progress WalletHub analysis, the full rankings, and insight on their reporting methodology, please see the entire report.